Pancreatic cancer is one of the deadliest cancers, both because it is often diagnosed late and because therapies are ineffective. The diagnosis of pancreatic cancer is complicated by a more common condition known as pancreatitis, which is a benign inflammation of the pancreas that can look very similar to pancreatic cancer. Because there is no way to distinguish between pancreatitis and pancreatic cancer, there is no early detection test for pancreatic cancer. Without a way of finding this cancer early, most patients are diagnosed at late stages with metastatic disease. In addition, pancreatic tumors contain a high degree of scar-like tissue, which provides substances that fuel cancer growth and hamper treatment efficacy. The only cure for pancreatic cancer remains surgical resection of the tumor, highlighting our failure to impact patient outcome for this disease. Thus, the challenge of pancreatic cancer consists of finding better ways to both detect and treat this disease. Having lost close family members to pancreatic cancer, Dannielle Engle has a personal connection to the disease. 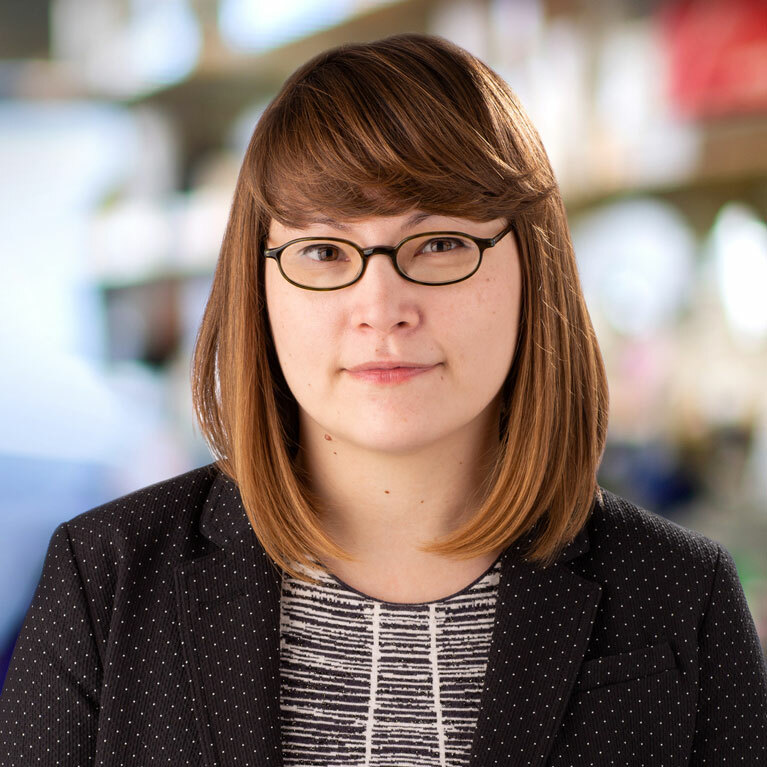 Engle uses her personal and scientific passion as well as her expertise in modeling to facilitate progress in pancreatic cancer research by creating better representations of what actually happens in patients. The identification of biomarkers and therapeutic targets has been hindered by the limited access to pure sample populations and accurate models. When looking at a patient's blood samples, there can be hidden signals from the incipient tumor, but these are masked and diluted by the multitude of other signals from all over the body. In addition, when looking at the pancreatic tumor tissue itself, most of our time is spent looking at signals from non-cancer cell types in the scar-like tissue that takes up the majority of the tumor in human patients. 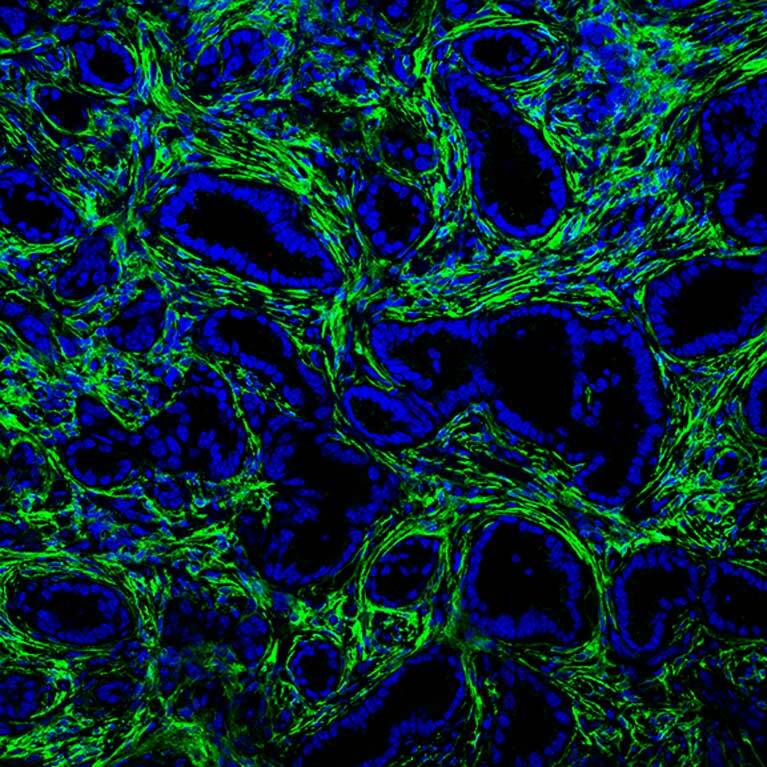 Traditional approaches have used cell lines that do not accurately represent the early stages of pancreatic cancer. 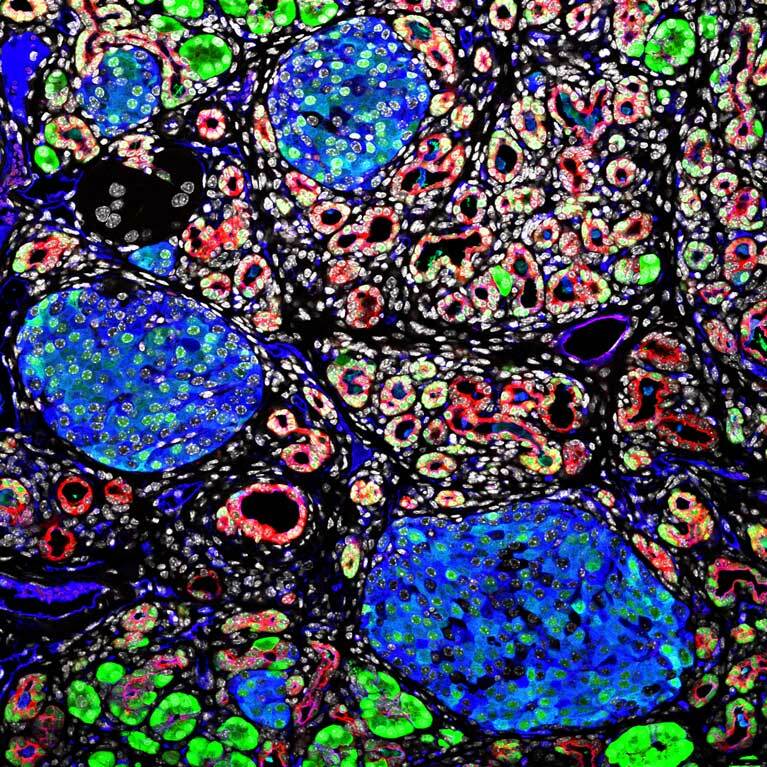 Engle tackles these challenges by using stem-cell techniques to create more accurate models of pancreatitis and pancreatic cancer as well as biochemistry methodology to identify biomarkers that unambiguously differentiate between pancreatic cancer and other inflammatory conditions. Engle has devised powerful new mouse models of pancreatitis and pancreatic cancer that improve on existing models by incorporating carbohydrate CA19-9, which is a fundamental aspect of human, but not mouse, pancreatic biology. These models have enabled fundamental advances in our understanding of how CA19-9 causes pancreatic inflammation, accelerates pancreatic tumor development, and increases the aggressive nature of this disease. These new models facilitated the discovery that anti-CA19-9 targeted therapy may be an effective treatment for pancreatic disease. Engle developed miniature pancreas organ cultures called organoids. 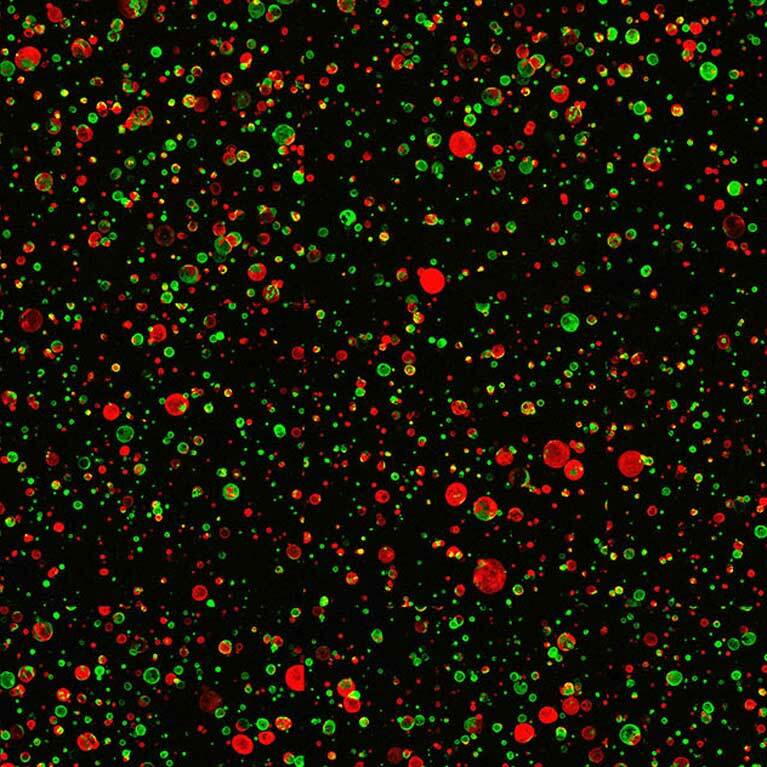 Using both human and mouse cells, organoids accurately recreate the process by which tumors develop and retain defining cancer features over time. 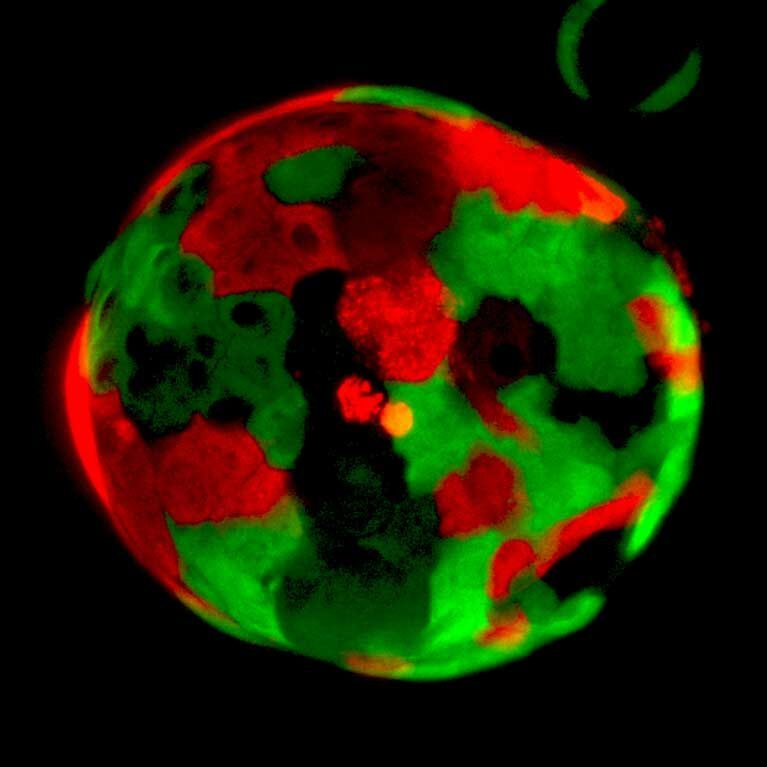 The advances in organoid technology provide a renewable resource for the field, enabling a deep dive into the basic biology of pancreatic transformation from the earliest stages of disease, identification of new therapeutic targets, and the discovery of biomarker candidates to discriminate between pancreatitis and pancreatic cancer. The presence of CA19-9 can indicate pancreatic cancer. However, because it is also present in pancreatitis, it can result in false positive diagnoses of cancer. 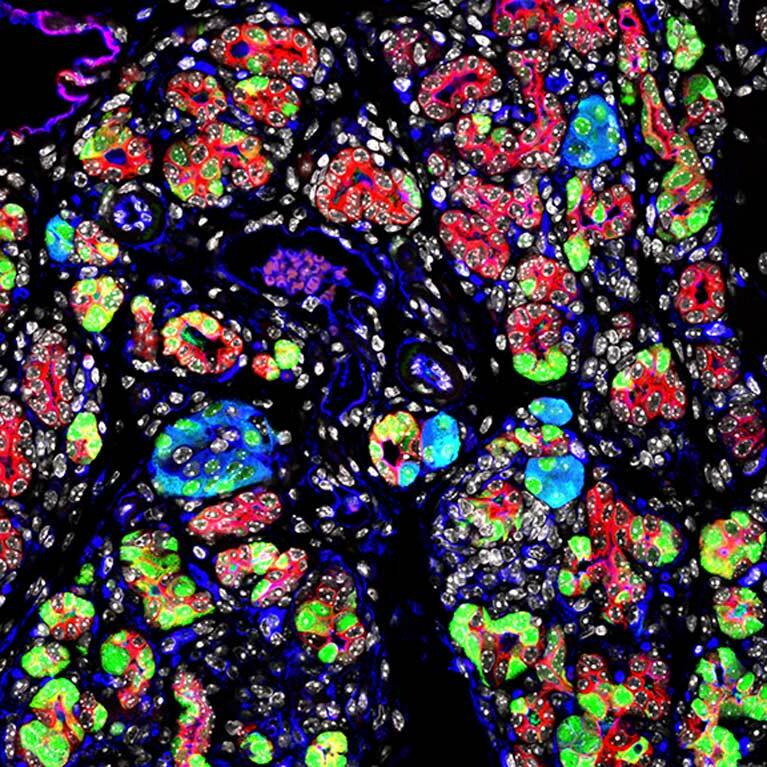 Using the organoid culture platform, Engle has established new, improved ways to evaluate CA19-9 that make it possible to distinguish between pancreatitis and pancreatic cancer.